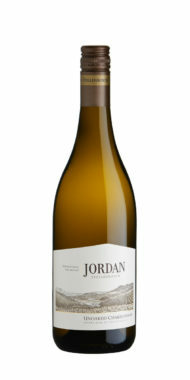 This is the pure expression of Chardonnay. 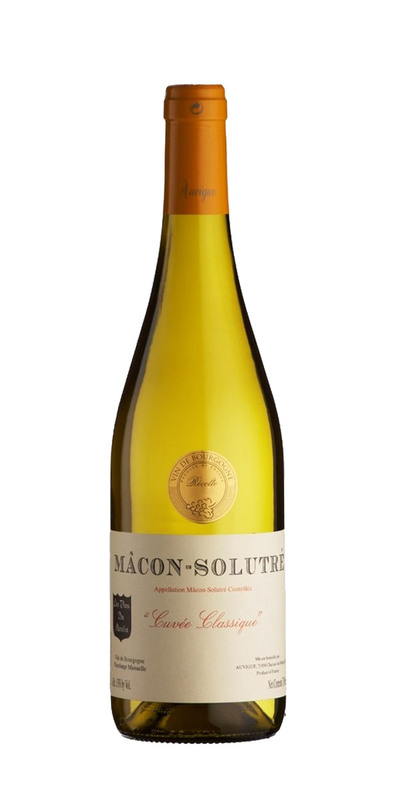 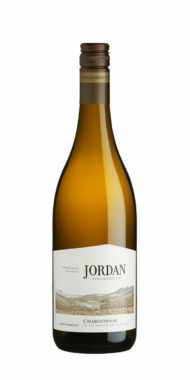 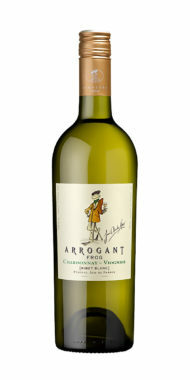 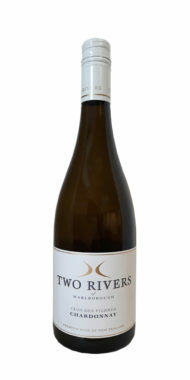 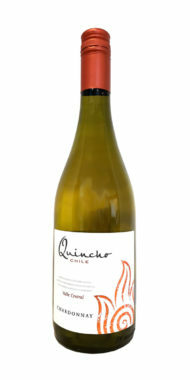 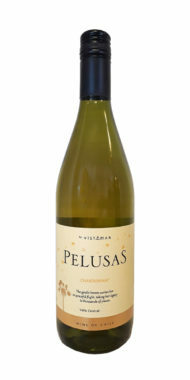 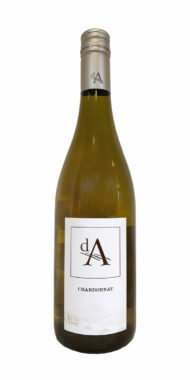 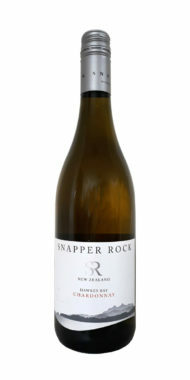 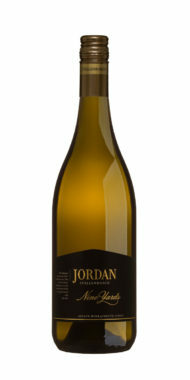 Fruity and floral, mineral touch with white flowers, and a good length in the mouth. 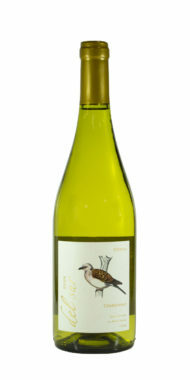 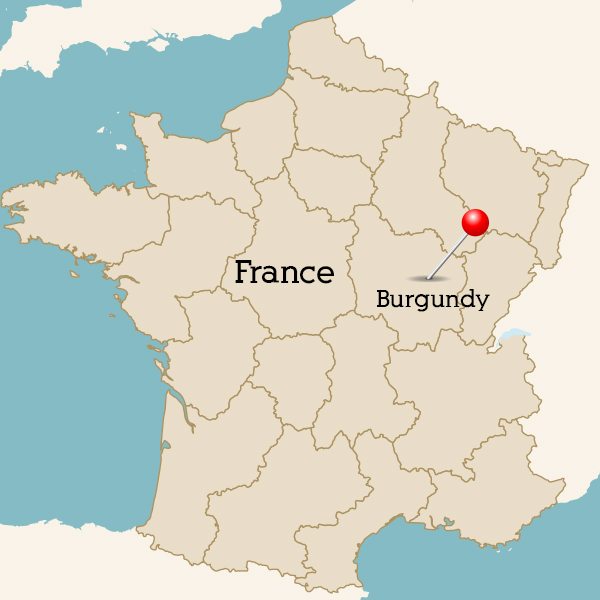 This wine can be served at the beginning of the meal or with selfish, fish or goats cheese. 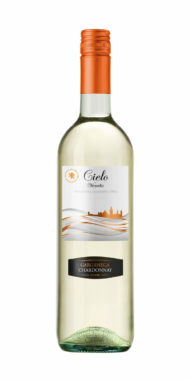 Bold and graceful with fragrances of lemon biscuit and vanilla pod. 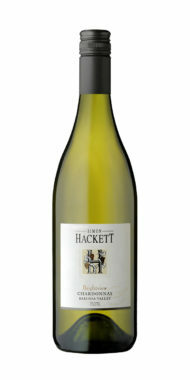 Rich flavours of pineapple, honey and hazelnut.